That’s $50 cheaper than the Amazon Echo. 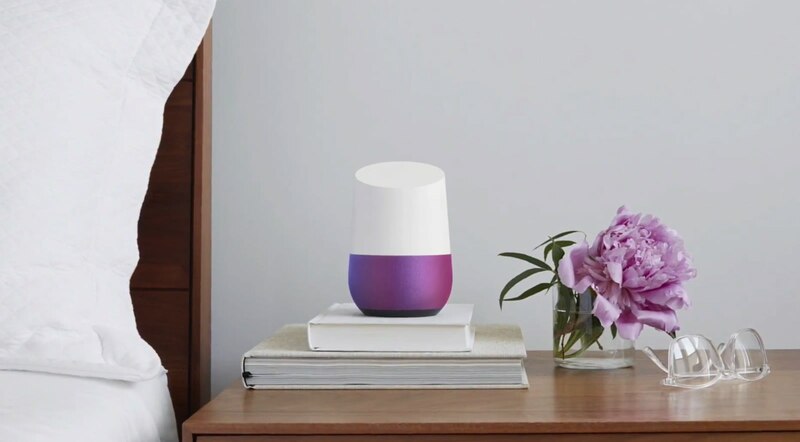 Google Home, the latest entrant in the voice-activated-assistant race, will cost $130 and include the colorful base options shown off at the company’s I/O conference in May, according to Android Police. Home is Google’s answer to the Amazon Echo, though the reported price means it’s $50 cheaper than Amazon’s flagship device. Earlier this year Amazon unveiled the Echo Dot, a smaller version of the assistant, and the second generation of this little gadget costs $50. Android Police also reports the so-called Chromecast Ultra, a 4K media streaming device, will cost $70. That’s double the cost of the standard Chromecast, though the report claims that the new dongle will include HDR capabilities as well. As we covered earlier today, Google is also apparently building a $130 smart router called Google WiFi, Android Police reports. We’re prepared to find out official details about Google Home, 4K Chromecast and a bevy of other gadgets during Google’s October 4th event in San Francisco.